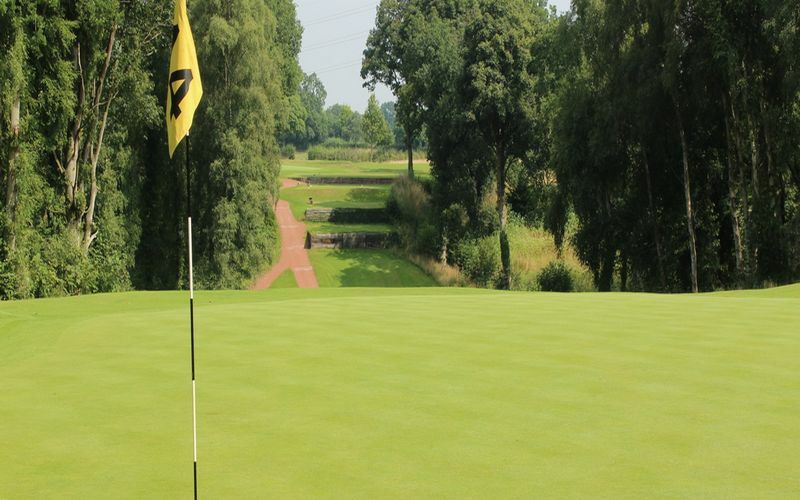 Cheshire classics compromises five renowned golf courses in Sandiway, Delamere Forest, Wilmslow, Prestbury & Stockport all within reasonably close proximity of each other. You can play any mixture of the 5 courses you would like and we will tailor a package to suit your needs. » If you would like us to book your accommodation please let us know the dates you wish to stay along with your preferred area and we will create a package for you. 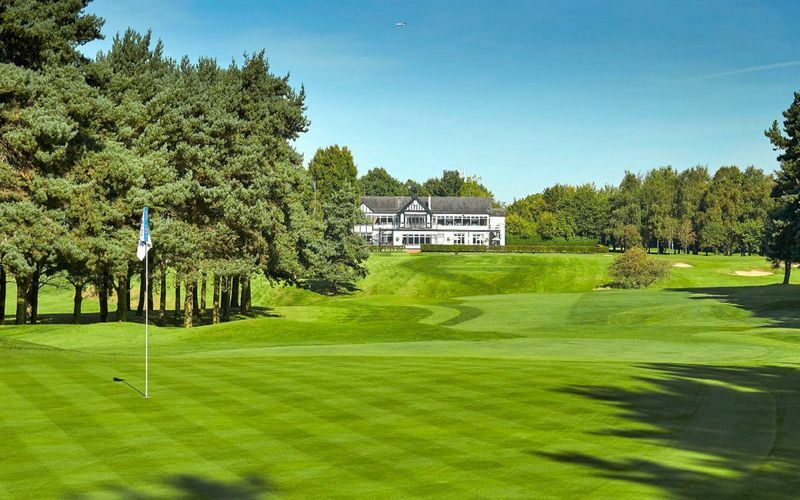 Wilmslow Golf Club enjoys prestige as one of the oldest golf clubs in the Cheshire Classics group having been founded towards the end of the 1880s. 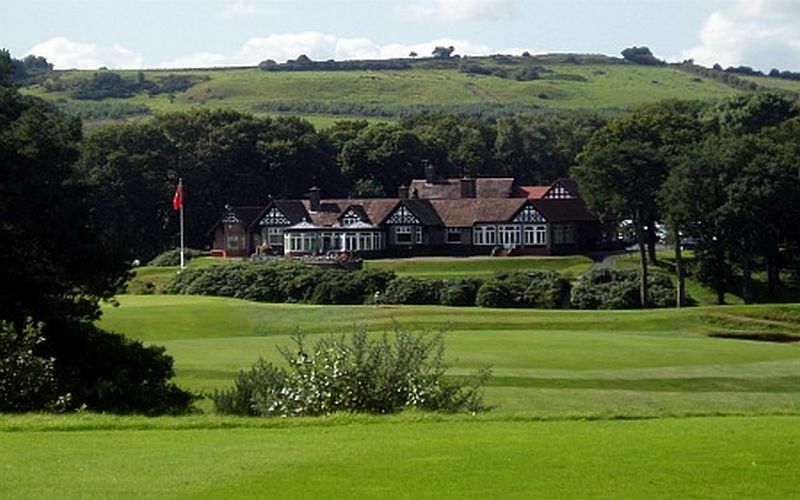 The Clubhouse marks the spot where the former Pownall Brow Farm stood and the current course was first opened in March 1903. 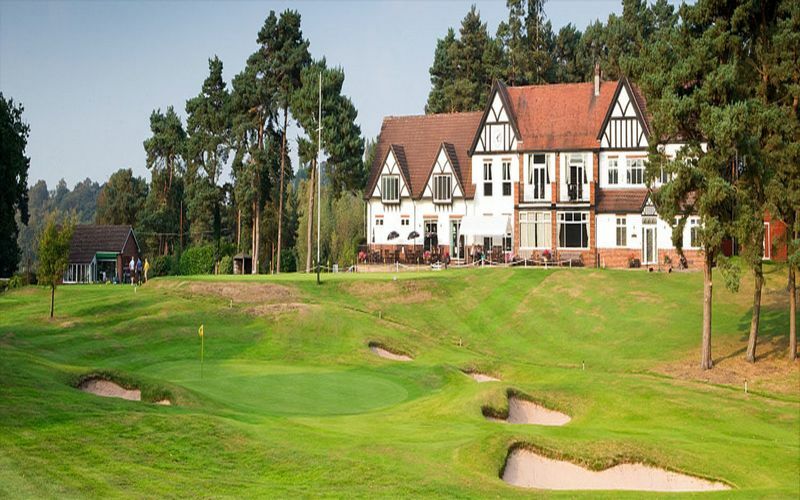 The Wilmslow Golf Club has won much renown over the years, having played host to European Tour Competitions such as the Greater Manchester Open and the Martini International. In current times the golf course is played as a regional qualifier to gain access to The Open. This 6,635 yard par 72 golf course is rated as one of the top inland courses in the North West of England. Having been touched up over the years by many aspiring architects has allowed the course to remain challenging for great golfers whilst still being very enjoyable for the higher handicaps. 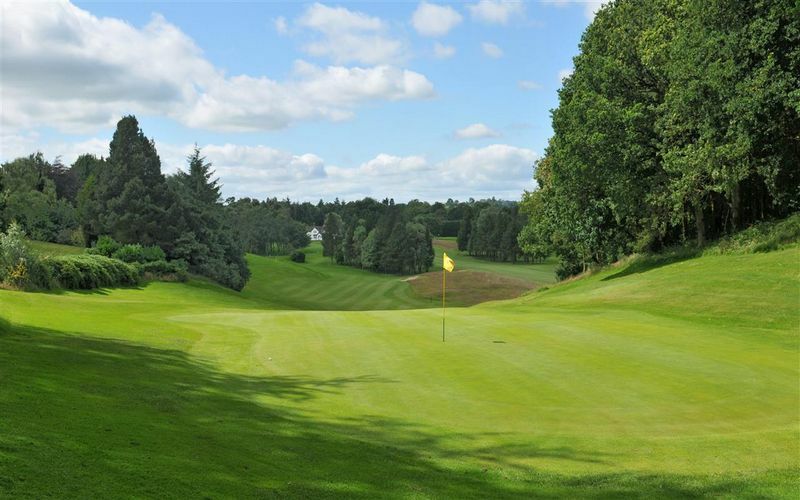 Sandiway is a great Cheshire Classics course and is frequently describe as the Wentworth of the north, is widely regarded as one of the finest golf clubs and one of the highest quality inland golf courses in the north-west. Over the years Sandiway has been singled out to host International, National, Regional and Local Championships including qualifying events for the Open Championship, the Girls' British Open Championship, the PGA Club Professionals' Championship and a number of Cheshire and Northern County Championships. More recently in 2017 it hosted the qualifiers for the England Golf North section, Brabazon Trophy and PGA Lombard Trophy, confirming its standing and reputation within the top 100 courses in England. Its fairways are generous, but tree-lined with mature oak, beech and birch and the picturesque back nine offers unrivaled views of Petty Pool particularly on the eleventh and twelfth holes. The greens, although small by modern standards, are of the quality expected on a championship course. The course is complemented by a comfortable traditional clubhouse with modern facilities and a covered driving range with pitching and chipping greens, large putting green and a fully stocked professional shop boasting two award winning PGA Professionals. Stockport Golf Club was founded in 1905. The present 18-hole course, primarily designed by Sandy Herd the 1902 Open Champion, lies in rural woodland close to the Derbyshire and Cheshire border. The course layout often attracts plaudits from both golf writers and the discerning visitor.The course has attracted many famous golfers over the years, including Harry Vardon, James Braid and John Henry Taylor, who played an exhibition match with Sandy Herd when the present course was officially opened. Between them they had won the Open Championship 18 times. In 1929, the American Ryder Cup team, including global legends Gene Sarazen and Walter Hagan, played against a team of local amateurs in front of a crowd of six to seven thousand people. In more recent years, the Club has played host to the Open Regional Qualifier and many major County Championships. It was during an Open Qualifier at the club in 2002 that Charl Schwartzel, the 2011 Masters Champion, shot a 64 to set a new course record. The Club also hosts the prestigious Stockport Salver, part of the Cheshire Cat which is a World Ranking event. Prestbury Golf Club. An undulating parkland course designed by Harry Colt and founded in 1920; many of Harry's original features still remain. The course demands a certain level of skill and imagination, which creates a true test for any golfer's ability. The holes of particular merit on this delightfully situated course, are the 9th (with its three-tiered green guarded by bunkers on both sides) and the 17th (over a valley). Prestbury Golf Club regularly hosts county and national competitions such as the English Seniors and regional qualifying for the Open Championship. Founded in 1910 and designed by the distinguished architect Herbert Fowler, Delamere Forest Golf Club is widely regarded as one of the finest traditional heathland golf courses in Cheshire Classics and England. The club's current rating as the best inland course in Cheshire and 44th in England by Top 100 Golf Courses is well deserved. Situated in the heart of rural Cheshire but with easy access, Delamere is often described as a ‘hidden gem’. Its rolling fairways are interspersed with heather and gorse, crowned by fast, subtle greens which are typical of Fowler’s early designs. As a result the course offers a fair but tough challenge to visitors and members alike. The original clubhouse built over 100 years ago to the Cheshire ‘black and white’ design has been substantially improved in recent years providing excellent facilities for members and visitors. These include new locker rooms, dining room and a spectacular viewing area where golfers can enjoy the delights of the course both before and after their round. In addition the club has an excellent fully stocked Professional Shop and teaching facilities staffed by Head Professional Martin Brown and his experienced team.